Ready to move in. 5 minutes to border highway. great local near stores, schools, and restaurants. Great location with lots of potential. Apartment in the back. Get It! spacious house with 4 bedrooms. has horse stalls. 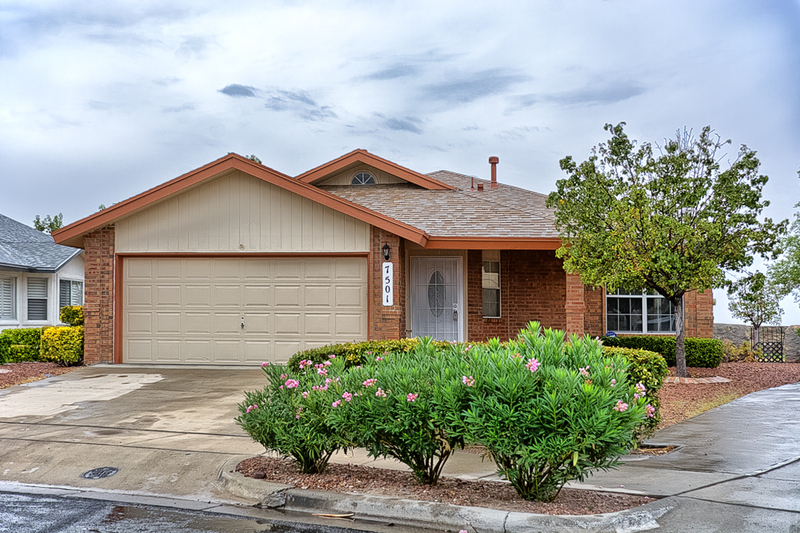 Excellent Duplex Investment, Unit 910 has 2 Bedroom 2 Baths 914 Sq. Ft / Unit 908 has 3 Bedroom 2 Bats 1080 Sq. Ft Located Near I-10 off Lee Trevino. A Must See!! Don't miss this opportunity 3 bedroom house with 2.85 acres of frontage land on Socorro Rd. 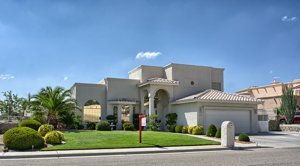 El Paso TX homes for sale in The Lowe Vally. 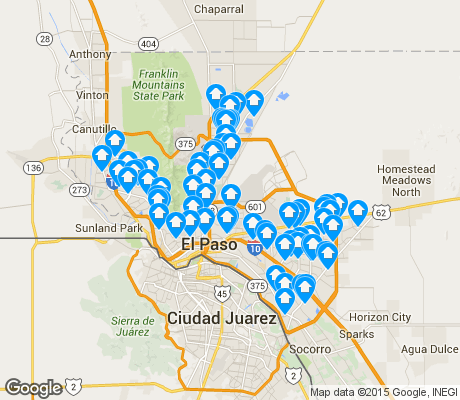 Search All El Paso Casas & Real Estate in 79927, 79905, 79907.Casa By Owner provides El Paso TX real estate search for homes, condos, land and foreclosure homes in El paso, TX.